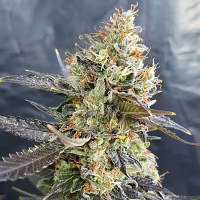 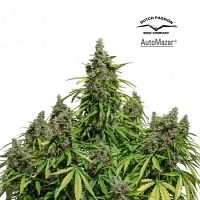 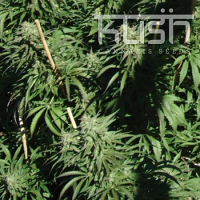 Heavy Bud Feminized Marijuana Seeds by Advanced Seeds: Indica strain, we crossed a selection of varieties chosen because of their versatility and adaptation capability to any type of cultivation system, resistance to pests and strong structure. 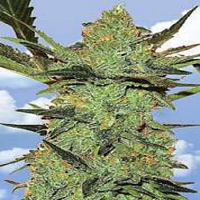 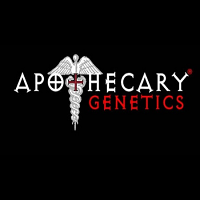 Sweet and delicate fruity aroma, citric flavours with a hint of mint Smooth when smoked, ideal for persons who do not mix marijuana snuff. 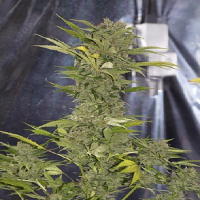 Heavy Bud is very easy to grow, recommended for novice growers.